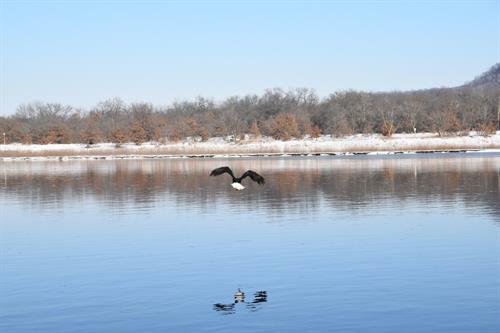 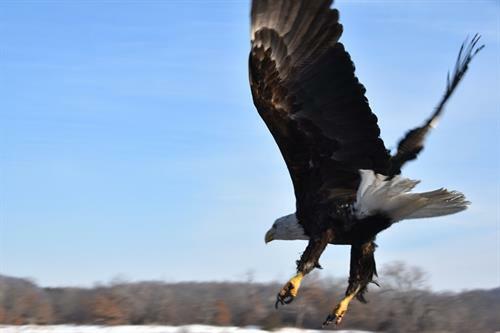 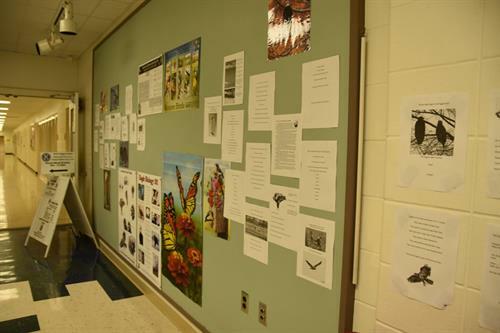 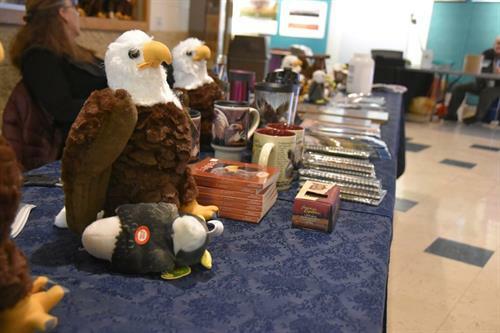 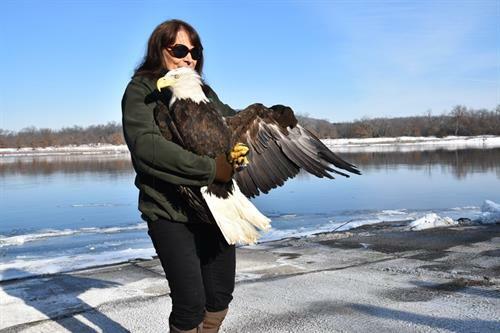 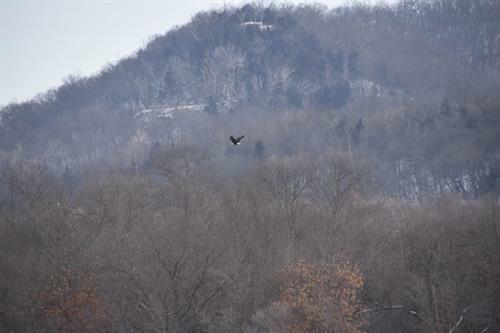 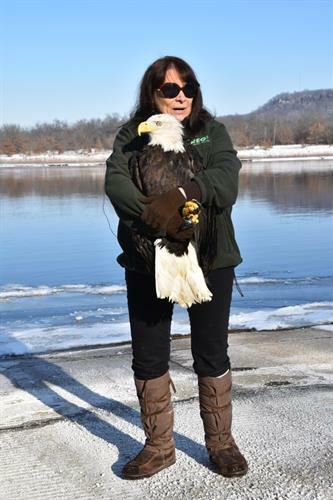 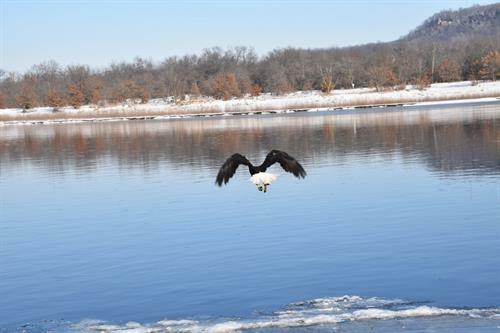 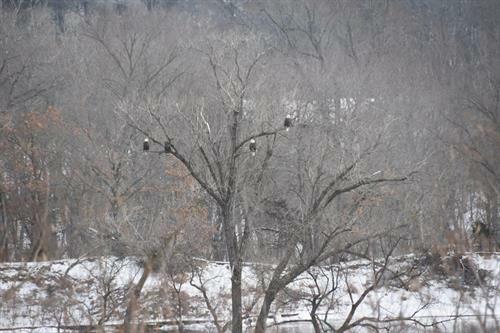 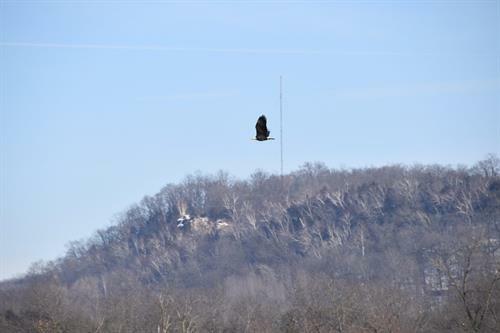 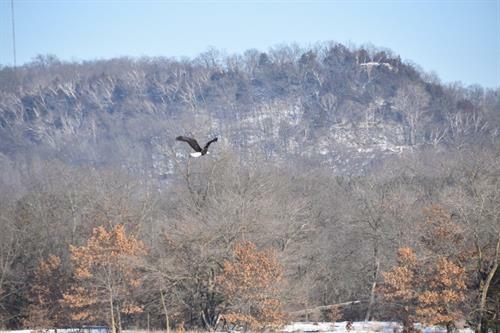 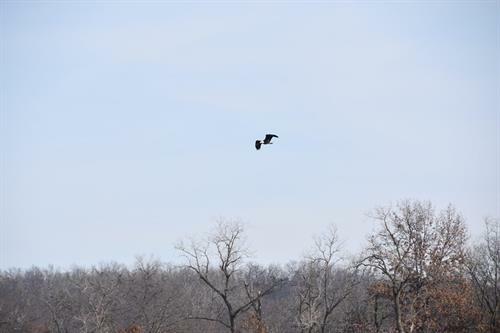 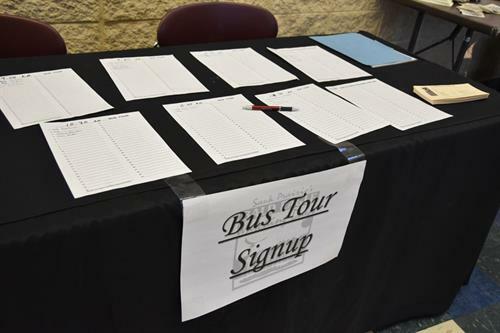 The Ferry Bluff Eagle Council is a local, grassroots organization working to protect, enhance and maintain Bald Eagle habitat in the Sauk Prairie area through education, research and management activities. 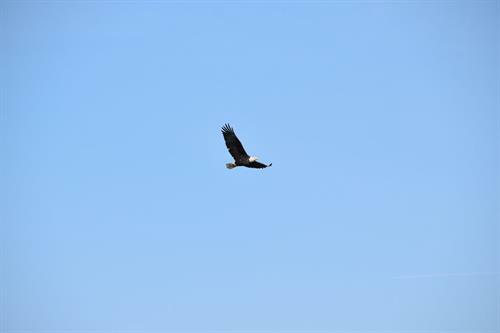 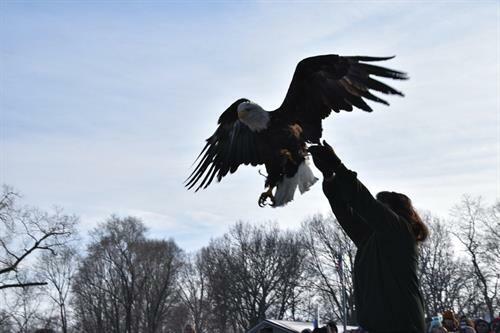 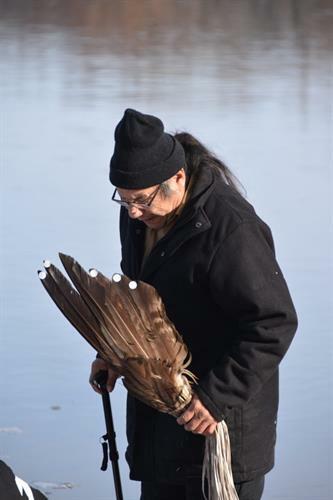 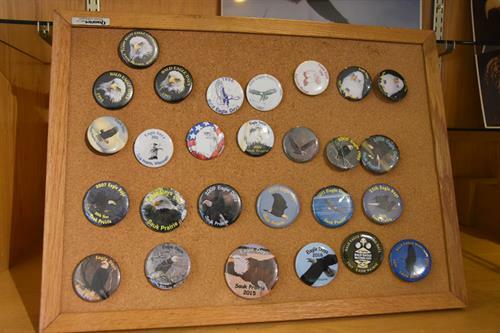 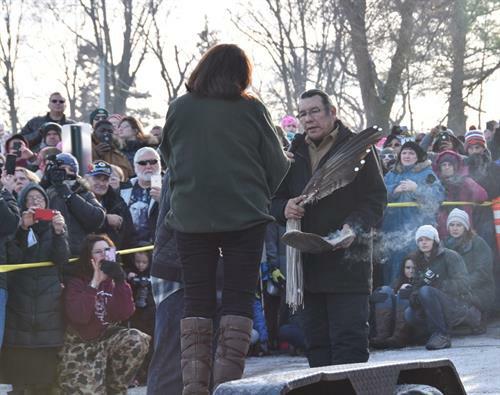 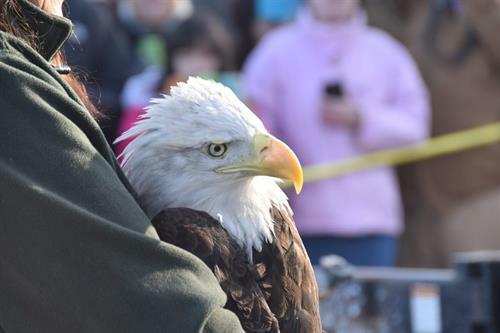 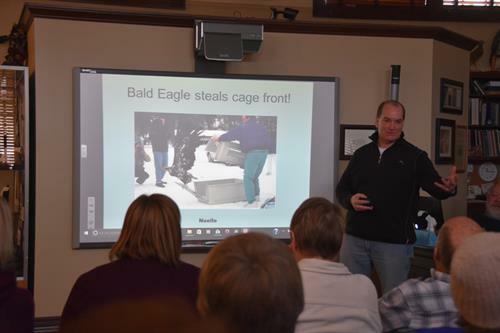 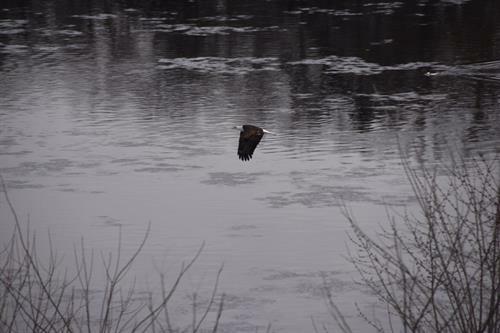 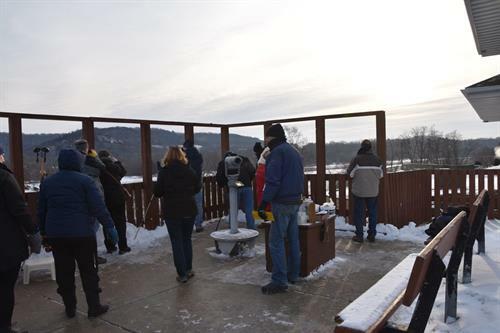 We work with schools, area residents and the community to keep the eagles returning every winter. 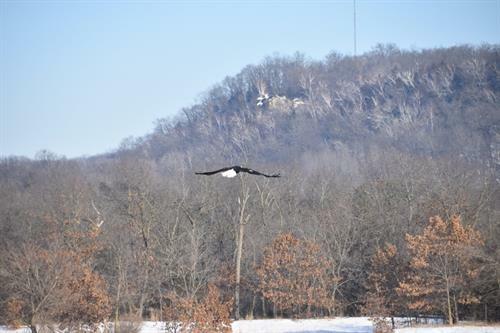 We feel privileged to share the river valley with these magnificent birds and want to make sure they will be here for future generations.